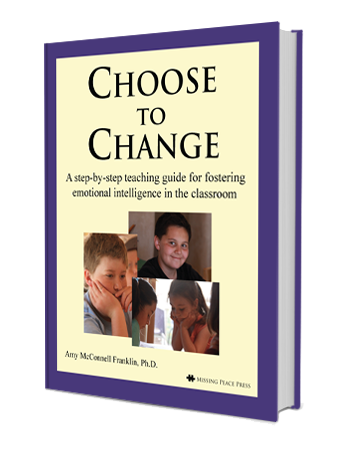 Choose to Change book | Amy McConnell Franklin, Ph.D. Teaching EI practices in our school program sends the message that how we treat one another is as important as how well we read and write. I cannot imagine a school program without EI. In today’s world, assuring students have a vocabulary and skill set for emotional success must be seen as part of the academic expectations. Dr. Franklin has used EI to build the capacity of our teachers and parents to broaden their understanding of the challenges they have in communicating and guiding our young people. EI is like a ripple in the pool of community, creating waves that spread out including many and impacting all. 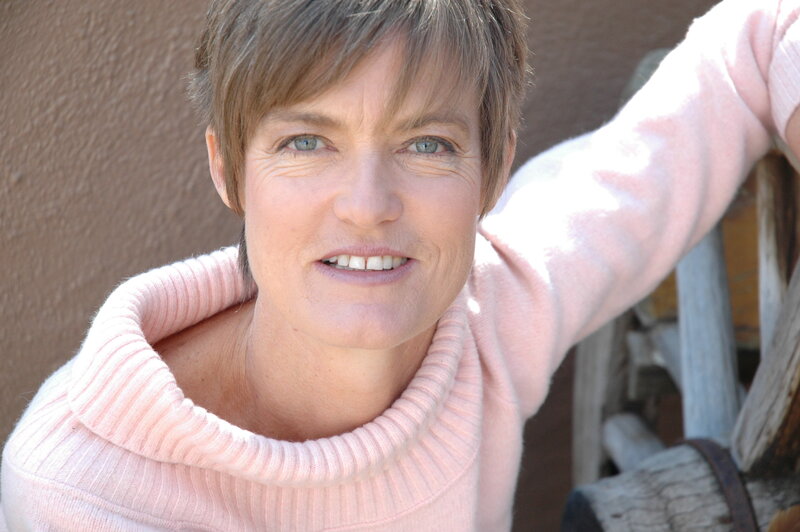 We thank Amy for the powerful tools she shares. Implementing Emotional Intelligence curriculum at Anansi Charter School has empowered teachers to respond more creatively and thoughtfully to students’ needs. It has reduced disciplinary referrals, freed time for instruction and increased students’ availability and engagement with their learning. *Shopping cart coming soon! For now please order via email at amymcconnellfranklin.com .